The European Hospital and Healthcare Employers' Association (HOSPEEM) represents at the European level national employers' organisations operating in the hospital and healthcare sector. The European Hospital and Healthcare Employers’ Association (HOSPEEM) was established in September 2005 to represent the interests of national hospital employers’ organisations on workforce and industrial relations issues at European level. HOSPEEM was created by the members of the European Centre of Employers and Enterprises providing Public Services (CEEP) who felt that there was a need for a distinct voice on health workforce issues at European level. HOSPEEM is, since its creation, a sectoral member of CEEP. At its creation, HOSPEEM established a cooperation agreement with the European Hospital and Healthcare Federation (HOPE). 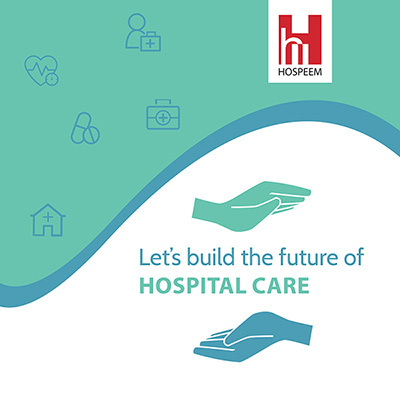 HOSPEEM has members across the European Union both in the state or regionally controlled hospital sector and in the private health sector. HOSPEEM members are health employer organisations with the powers to negotiate on pay and on terms and conditions of service with their respective Trade Union partners. Since the late 1990s employers and trade unions have worked closely to create Social Dialogue in the European hospital sector. 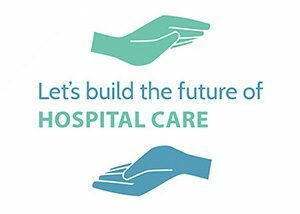 The process of establishment was completed in July 2006, when HOSPEEM was officially recognised by the European Commission as a Social Partner in the Hospital Sector Social Dialogue alongside the European Federation of Public Service Unions (EPSU). Through the European Sectoral Social dialogue, the association ensures that employers’ views are taken into account by EU institutions when launching policies that have a direct impact on management and labour relations in the hospital and health care sector at European and national level. As HOSPEEM is a recognised social partner, the European Commission, in particular the Directorate General for Employment, Social Affairs and Inclusion (DG EMPL), has the obligation, following Article 154 of the TFEU (Treaty on the Functioning of the European Union) to consult HOSPEEM on any draft proposals concerning social policies in the hospital and healthcare sector. This legal provision allows HOSPEEM to benefit from an early sight on the draft proposals of the European Commission and to have a direct voice on healthcare and workforce-related issues at European level. Moreover, HOSPEEM has the opportunity to contribute to public consultations relevant to the healthcare sector, such as those launched by the Directorate General for Health and Food Safety (DG SANTE). HOSPEEM provides access to a network of influential stakeholders at EU level and a structured platform for exchange of experiences and good practices. HOSPEEM is increasingly being recognised as a source of expertise on healthcare and workforce-related issues in the European arena. For further information consult our corporate brochure.